This year’s Trick or Treat will be held on Saturday October 28th between 2pm and 4pm. 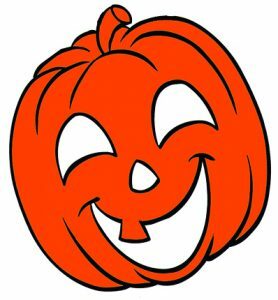 All primary school aged children are invited to put on their scariest costumes and hunt for Trick or Treat bags in the windows of shops along the King’s Mile. If you spot a bag you are invited inside to ask for your treat. Don’t forget to bring a grown-up with you.